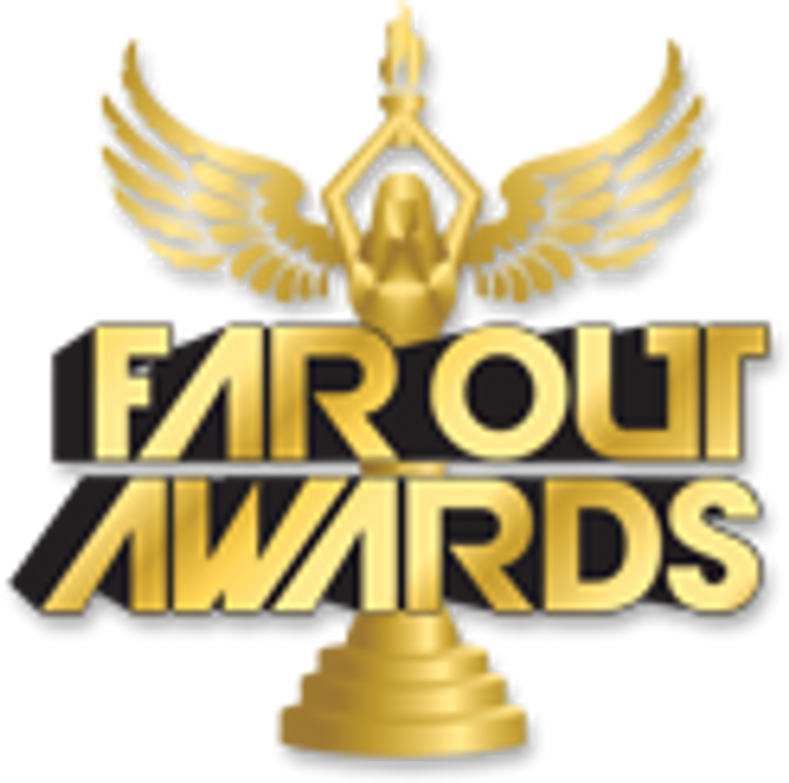 Far Out Awards carries cool soccer trophies for your next FIFA tournament or Fantasy Soccer league. Our soccer trophies are perfect for your company soccer league with our signature beer & soccer trophy! We also carry a World Cup replica trophy for those who love soccer! Far Out Awards are great gifts for people who love soccer. If you don't see the soccer trophy you want then we can custom make you your perfect award, all you have to do is contact us!